Following its entry into the Thai market, the launch of Honda MSX 125 was eagerly anticipated in Malaysia and it has finally been launched. Priced at RM11,128 (Rs. 1.69 lakh), the mini bike has been developed to attract young customers. 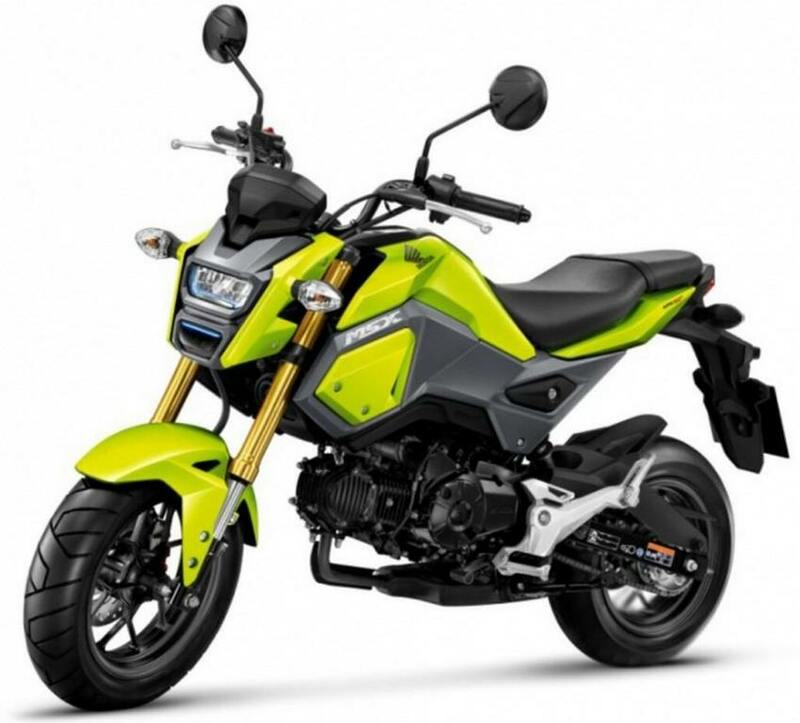 The Honda MSX 125 is also being sold in several markets with the name Grom. It gets powered by a single-cylinder 125 cc air-cooled Euro 3 compliant engine that is good enough to produce a maximum power output of 9.6 horsepower at 7,000 rpm and 11 Nm of peak torque delivered at 5,250 rpm. For improved fuel economy and city-riding performance, the MSX 125 uses PGM-FI fuel injection technology. Power is sent to the rear wheel through a four-speed transmission via chain drive. The mini-moto has a fuel tank capacity of 5.7 litres and rides on 12-inch wheels. 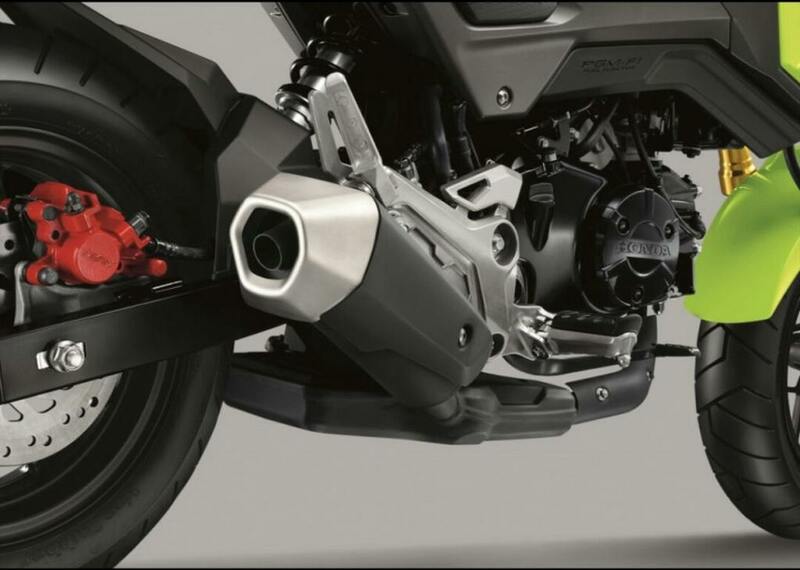 The braking duties are taken care of by a hydraulic single disc front and rear while the ride quality is determined by the 31 mm upside-down front fork setup and monoshock rear suspension. 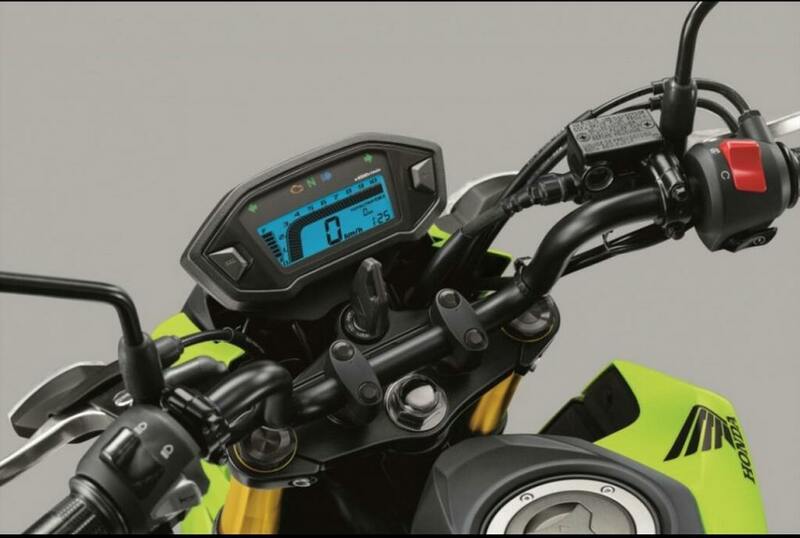 Other important features are LED lighting, LCD dashboard that displays all the vital information the rider needs like clock, fuel gauge and twin trip meters. 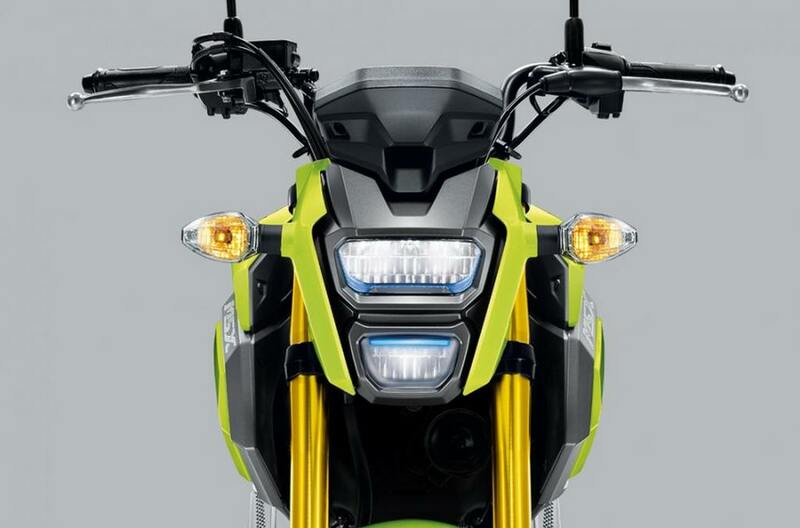 The Honda MSX 125 weighs as little as 102 kilograms and features a revised fuel cap and exhaust canister. 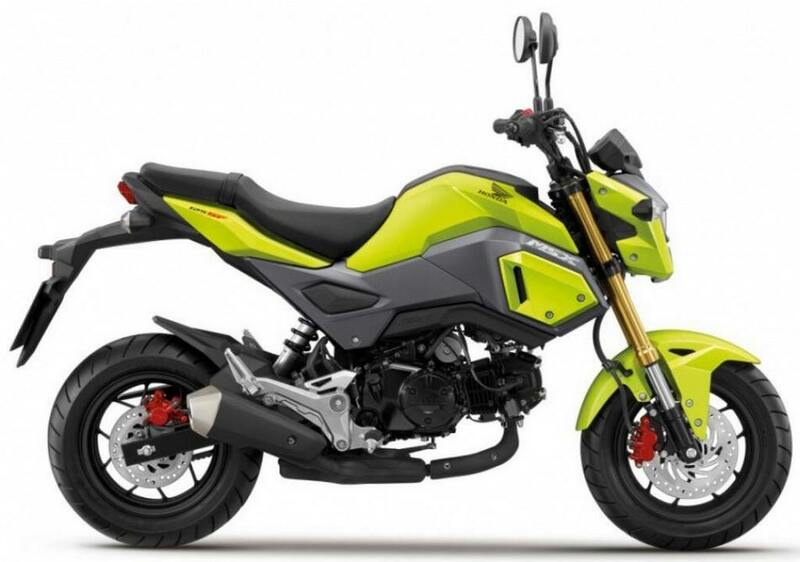 For the Malaysian market, the mini-moto has been made available in two colour choices namely Hyper Yellow and Burning Red. Available across select Boon Siew Honda showrooms, it competes against the likes of Kawasaki Z 125 Pro and Benelli TNT 135. DSK Benelli showcased the TNT 135 at the Auto Expo 2016 earlier in February and is reported to be launched by March next year in India. Expected to be priced between Rs. 1.3 lakh and Rs. 1.5 lakh, the 135 cc single-cylinder engine is capable of churning out 12.6 bhp of peak power at 9,000 rpm and 10.8 Nm of peak torque at 7,000 rpm. With Benelli launching its mini bike, Honda and Kawasaki could fancy their chances too in the future.